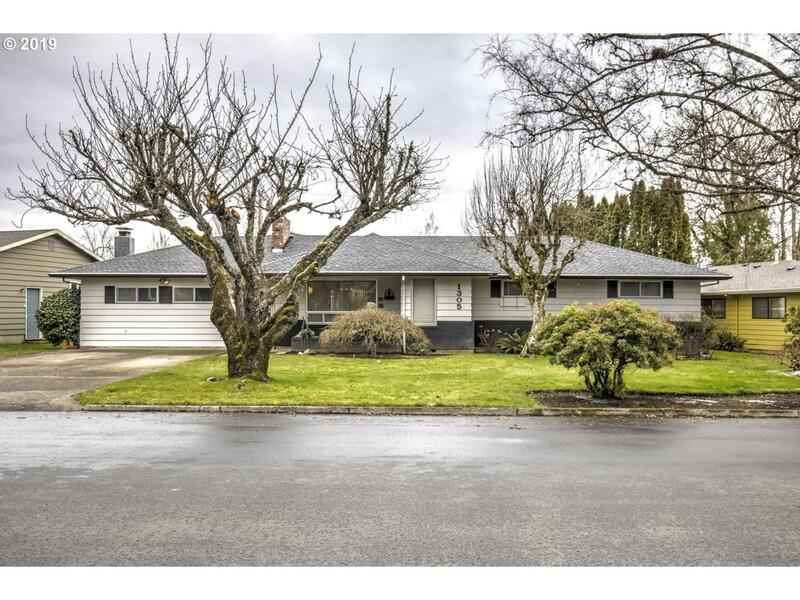 Nice One Level Home in Quiet and Well Established Neighborhood. This Home Features 3 Bedrooms and 2 Full Bathrooms as Well as a Large Family Room and Bonus Room with Tons of Storage. Entertain and Enjoy All Seasons Under the Expansive Covered Deck With Easy Access to Both the Kitchen and Bonus Room. Large Landscaped Yard with Tool Shed and Small Shop. New Roof and Mini Split in 2018!